He's facing numerous charges connected to providing obscene material to a minor, officials said. 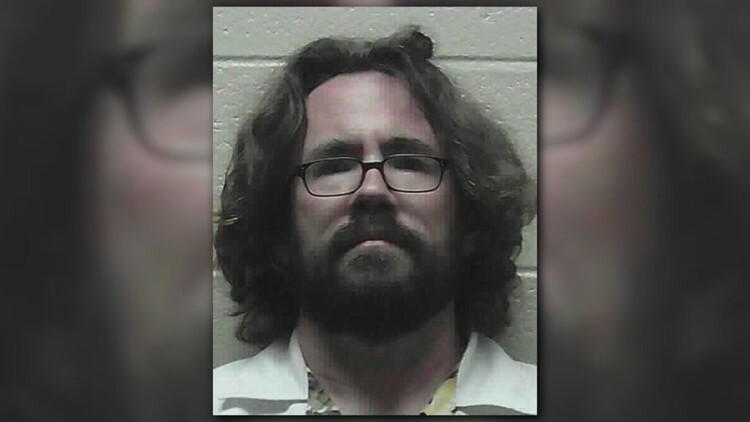 TALLAPOOSA, Ga. -- A Carrollton High School teacher has resigned after he was arrested for electronically sending obscene material to a minor along with other charges, school leaders said. Tallapoosa police also charged Brian Steve Martin with sexual exploitation of a child, distributing obscene material and enticing a child for indecent purposes. Principal David Brooks said the school received Martin's resignation Wednesday.